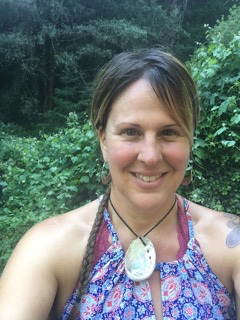 Drea currently teaches meditation and yoga at the Forestville Wellness Center, an integrated health clinic in Northern California. Her class community supports breathing better, developing more physical awareness and spinal flexibility. She enjoys teaching yoga that is informative, slow, non-intimidating and open to all levels.